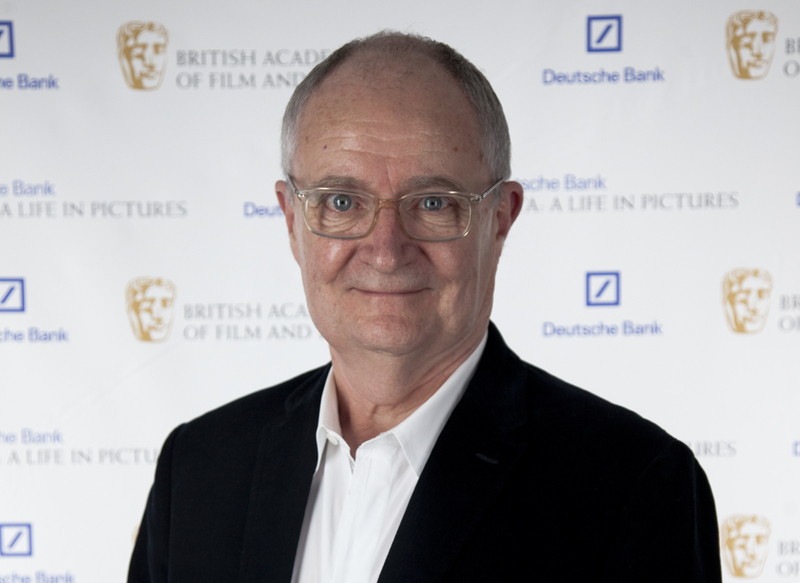 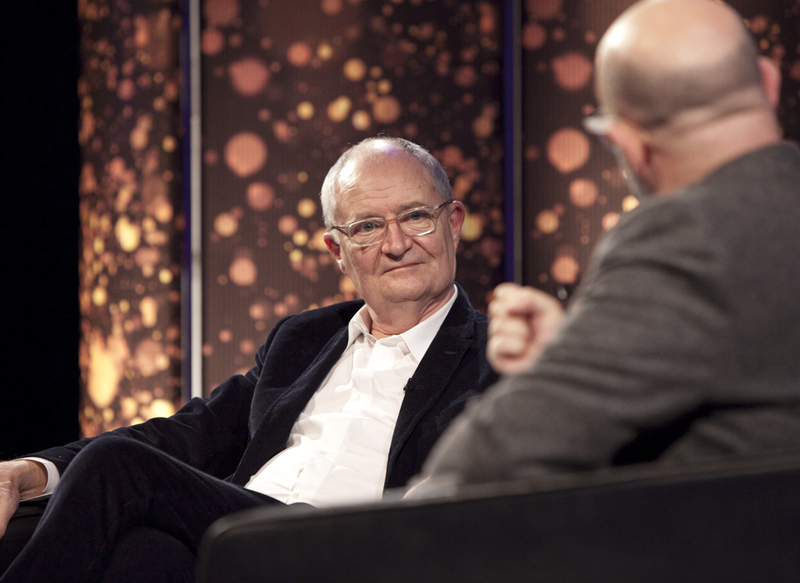 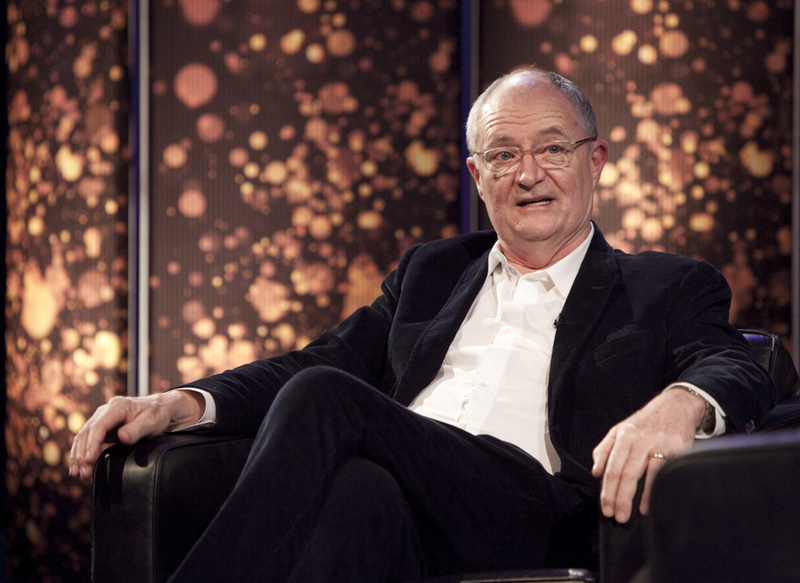 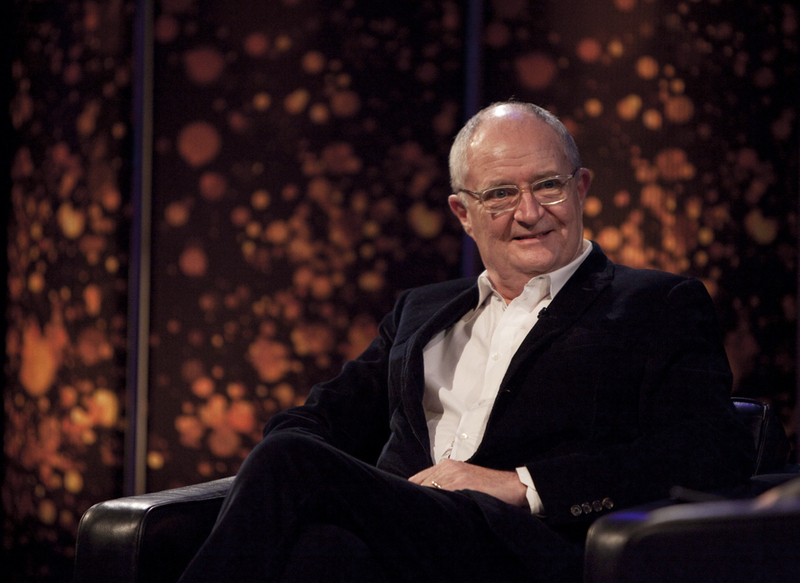 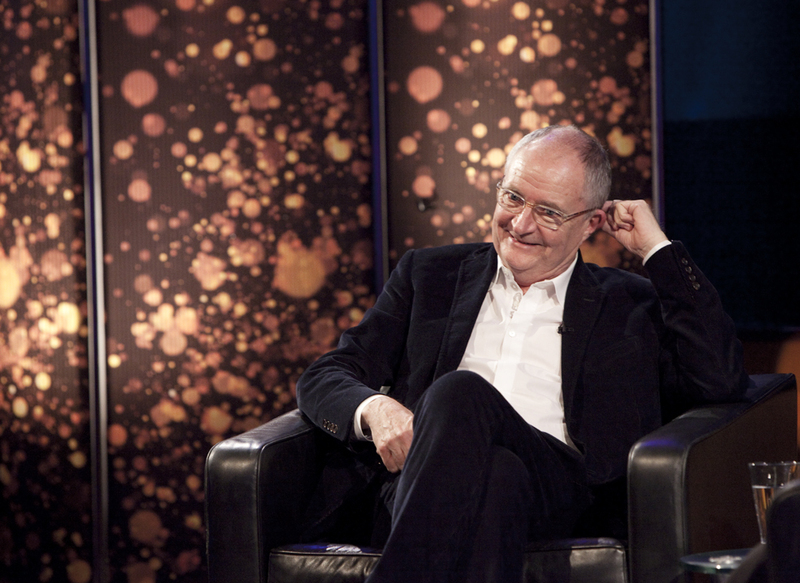 On 4 December 2013 actor Jim Broadbent delivered a enchanting Life in Pictures interview with Boyd Hilton. 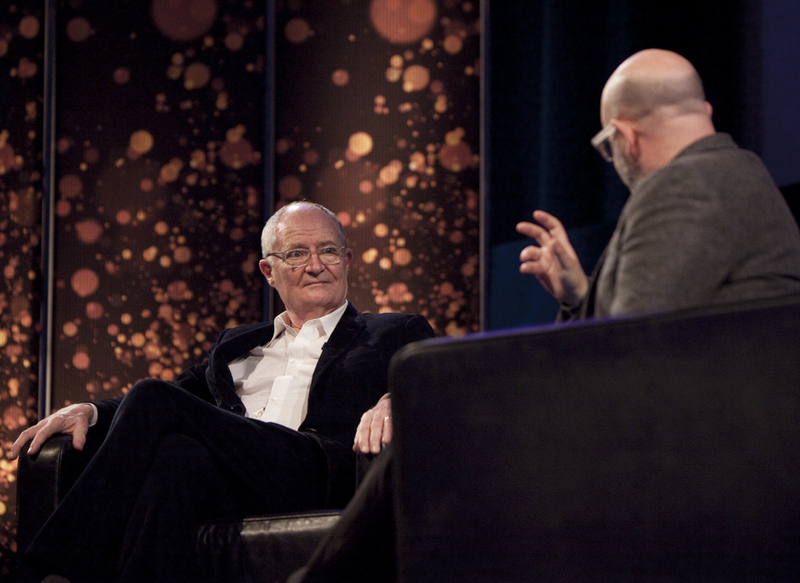 This event was sponsored by Deutsche Bank. 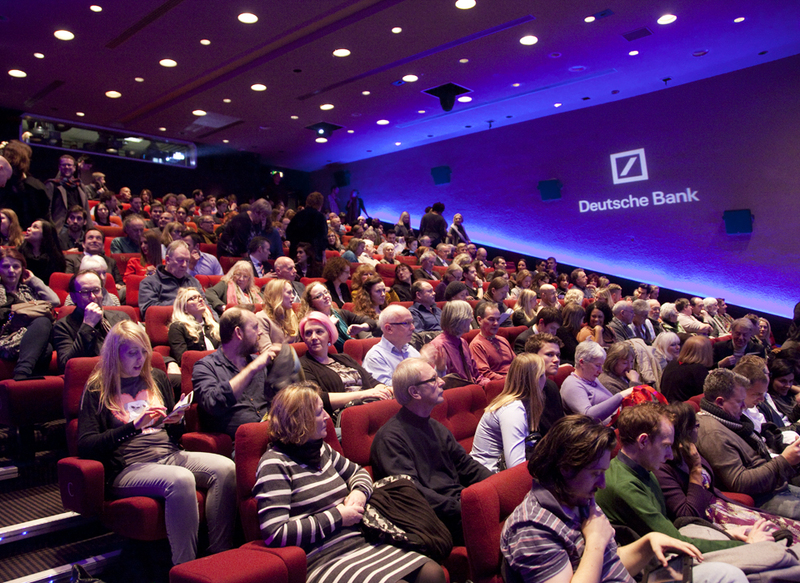 On 24 November 2013, Emma Thompson visited BAFTA, 195 Piccadilly for a live interview sponsored by Deutsche Bank. 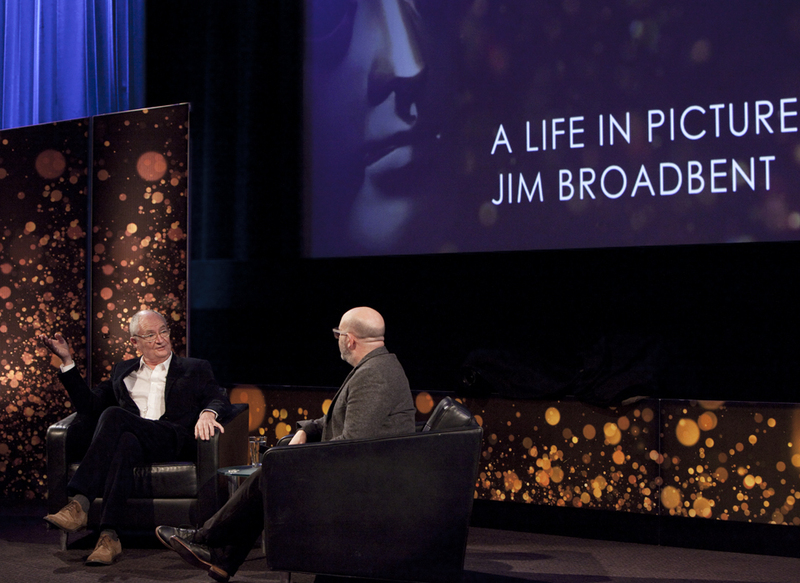 The interview is part of BAFTA's A Life In Pictures series. 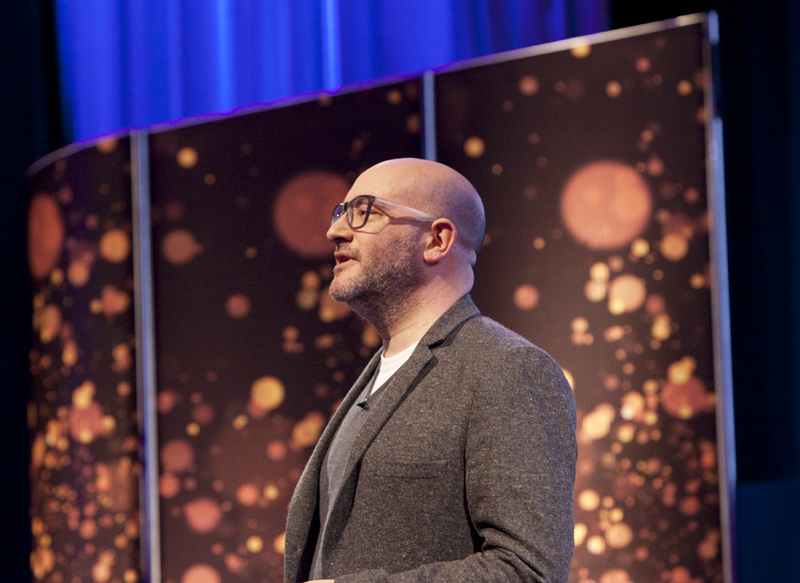 Browse the gallery below to see the event unfold. 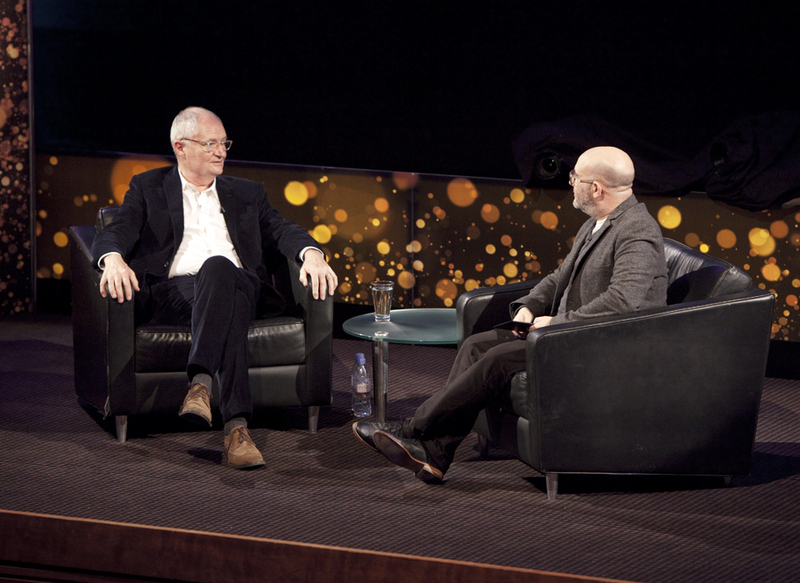 On 19 October 2013, Hollywood actor Tom Hanks visited BAFTA, 195 Piccadilly for a live interview sponsored by Deutsche Bank. 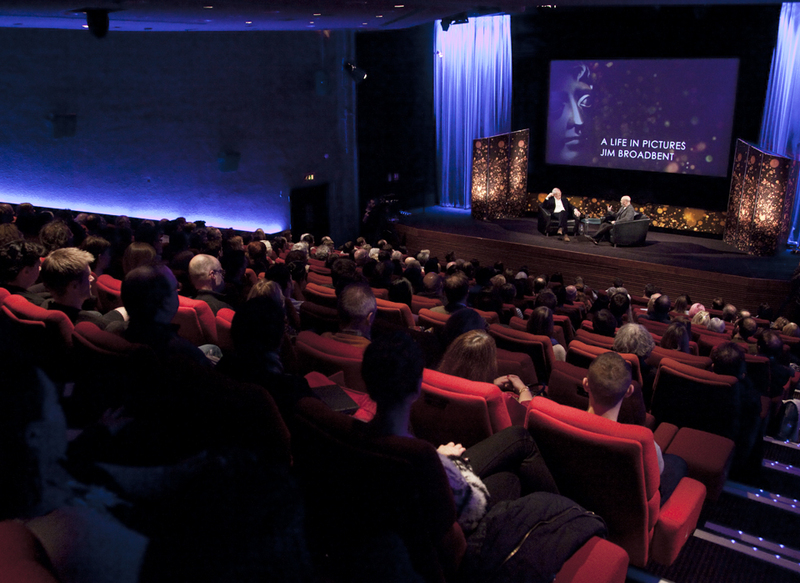 The interview is part of BAFTA's A Life In Pictures series. 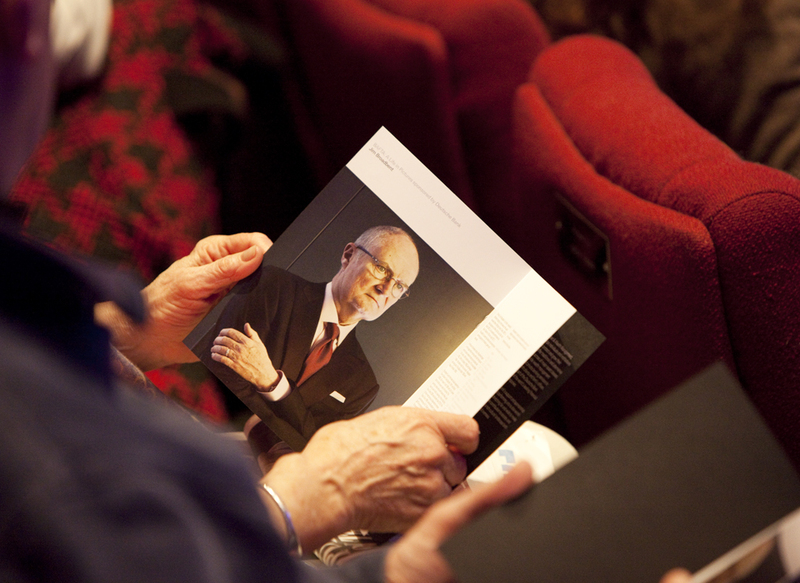 Browse the gallery below to see the event unfold. 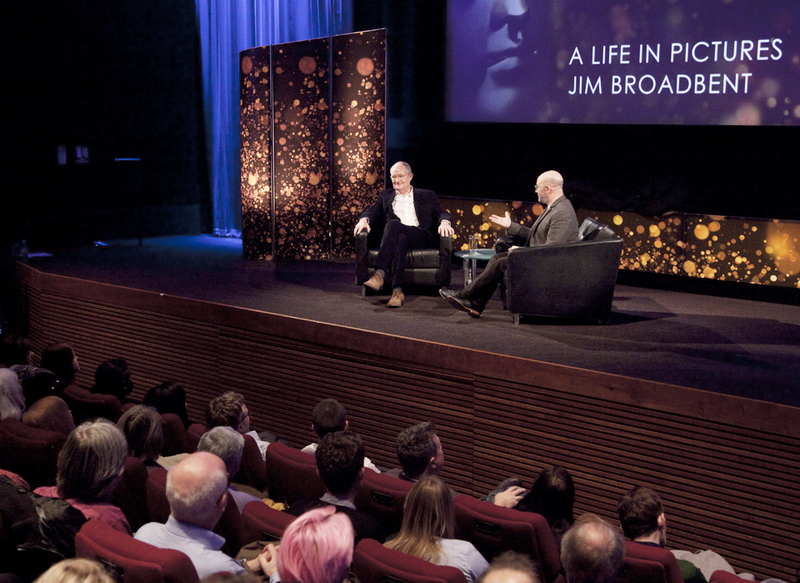 On 2 July 2013, Ron Howard, the man behind such classic film hits as Apollo 13, A Beautiful Mind, and The Da Vinci Code, joined us at BAFTA for an in depth discussion about his his career in film. 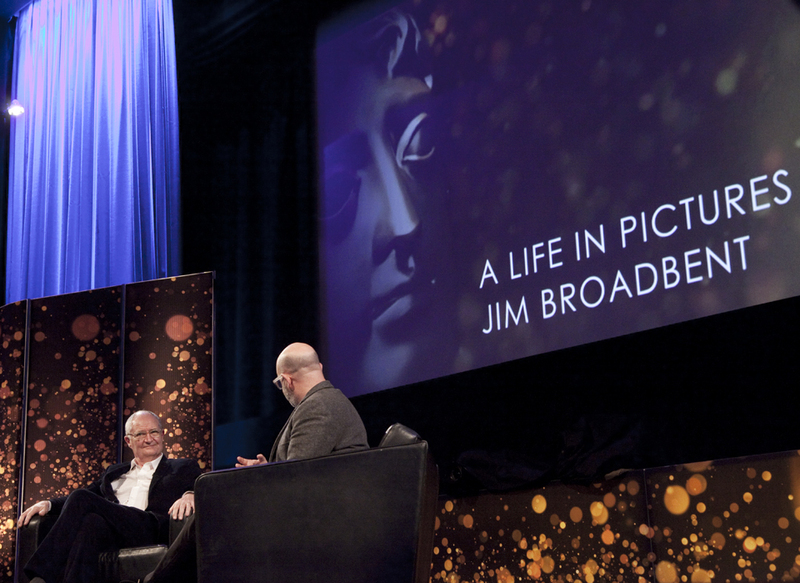 The interview is part of BAFTA's A Life In Pictures series.